MSI MERCH GIVEAWAY PACAKGE!. 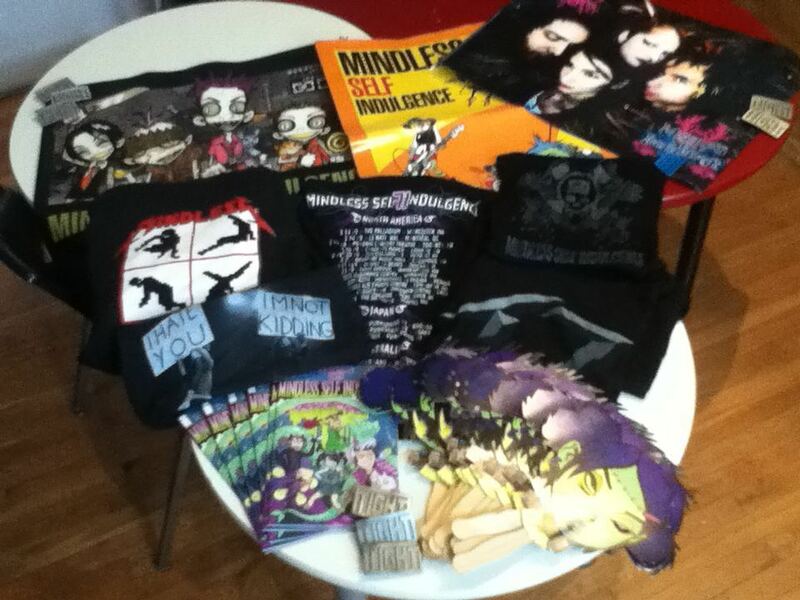 Get some of this merch at:. HD Wallpaper and background images in the Mindless Self Indulgence club tagged: self mindless msi indulgencne indulgence cd.